Born in Santiago of Chile in 1972, Barbara Vasquez Murillo was trained in the National Dance Academy of Chile. She was part of the Chilian National Ballet and worked with famous Chilian contemporary choreographers. In 1991, she got the First Prize for her performance in the"New Theatrical Tendances" Festival in Chile. She landed to France in 1998 with the Chilian Company "Movimiento" directed by Claude Brumachon and Benjamin Lamarche in the Centre Chorégraphique National de Nantes. 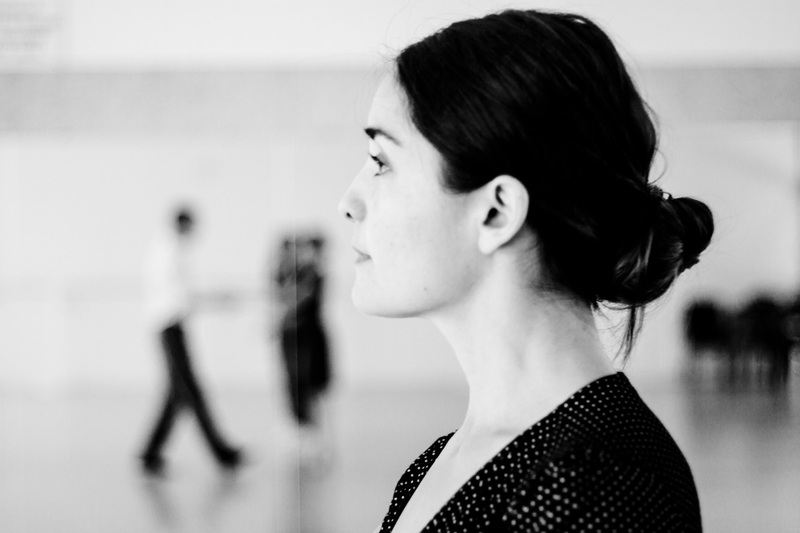 Since 1999, she participated in several contemporary dance choreographers creations in France. Meanwhile, she enriched her work with other kinds of dance, like Flamenco, Baroque dance, Argentinean Tango and aerial silk dance. In June 2004, her aerial silk dance choreographic work became reality thanks to her first creation «Mission Lumière», followed by «Smells like a teen spirit» in February 2007. The Company "Danse&+" was born in June 2008 to support her new creation «Tango mío». Thanks to this creation she met the composer Gerardo Jerez Le Cam, his musical universe and his project «Anaconda», musical tale created in March 2009 in which she participates as a choreographer and aerial silk dancer. 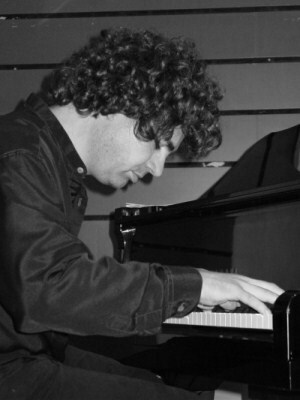 Born in Buenos Aires, Argentina, in 1963, Gerardo Jerez-Le Cam studied the piano and music writing in the Music Academies of Ipolito and Condusec. He was part of Classical, Contemporary, Argentinean music and Tango groups. From 1987 to 1992 he directed several Opera and Zarzuela Companies on various stages in Argentina. When he arrived in France in 1992, he entered the Contemporary Tango group Cuarteto Jerez which performs creations from Astor Piazzolla et Gerardo Jerez-La Cam. In 1994 he created the group Translav with musicians from Romania, Belarus and France, which mixed Tango with Slavonic and Gipsy music. Since 2000, he composed music for the Argentinean Director Camilla Saraceni, creations, songs for Sandra Rumolino and met artists such as Osvaldo Calo, Tomas Gubitsch and Juan José Mosalini. In 2002, he realized a music Tour in France with Juan José Mosalini, the ONPL Orchestra and the Ile de France Orchestra. In 2005 he created the Jerez Le Cam Ensemble which played Tango Imaginario, Nubes y Tangos (in the Grand T), Tango Balkanico (Pole Sud Ch. de Bretagne). In October 2008, he created Barok Tango and Tangos Para Bach (ARC) in partnership with L’ARIA. Graduated in Art Light and Show Management, she became Light Manager in the Theater ONYX in Saint Herblain (44), a dance stage. When she welcomed the Centre Chorégraphique National de Nantes (CNN Brumachon–Lamarche) in 1998, she met Hervé Maigret who was creating his new company Cie NGC25. They worked together for 12 years and she took care of the light creation for all the choreographies, managed tours and the general control of the company. At that time, she met Barbara Sallier-Vasquez, one of the dancers. A friendship was born and they decided they wanted to work together. She created and managed the light in « Mission Lumière »and « Tango Mio » for the Company « Danse&+ ». It was just the beggining of a long story! At the same time she creates light for other music and dance companies and teaches for the "Diplôme des Métiers des Arts, régie lumière", in Lycée Guist’hau in Nantes and in the training center STAFF in Carquefou (44).